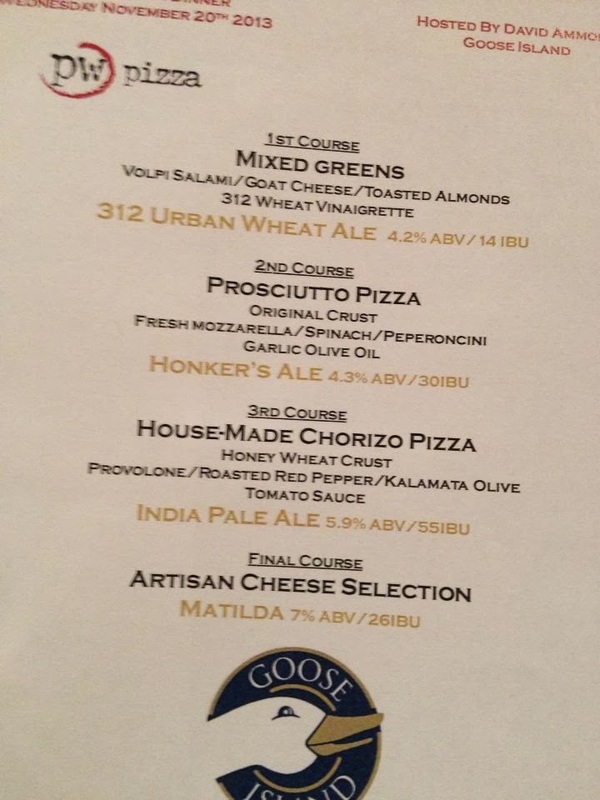 I attended my second PW Pizza Beer Dinner in a row this month since I am a huge Goose Island fan. I am a little sad that they are no longer a “craft brewery”, but they still make beers I really enjoy. I first got hooked on the 312 Urban Wheat Ale since it's so light and easy to drink. 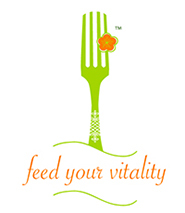 It was a great way to start off the evening as it was paired with a mixed green salad and went into the vinaigrette dressing as well. 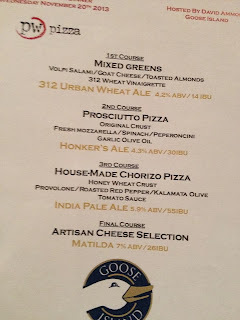 Slightly heavier, yet still very smooth, the Honker's Ale was a good pairing for the Prosciutto Pizza. There actually was a little too much meat on the pizza, making it a bit too salty. I'm sure you can guess that I picked off a lot of the piggy. My favorite pizza of the night was the House-Made Chorizo Pizza on PW's famous Honey Wheat Crust. While the chorizo was supposed to give the pizza a little bit of a kick, it was very subtle so the kalamata olives and rich tomato sauce stood out for me. This was paired with an IPA, which I thought was a little too overpowering, but I am biased since I'm not really an IPA fan in general. 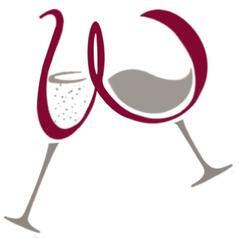 I actually continued drinking the Honker's Ale instead. 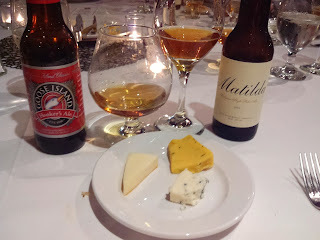 The last course was really my favorite since a cheese course was used in place of dessert and it was paired with one of my favorite "ladies", or Matilda, who has a light and tangy finish.